Kudo Tsunoda, an Xbox executive, says in a recent interview that the Xbox One has a lot more up its sleeve than Sony’s PlayStation 4, or any other gaming platforms. As a matter of fact, it’s quite superior, even though it’s on par performance-wise. Tsunoda continues to add that the Xbox One has backwards compatibility, but that isn’t the most important feature of Microsoft’s gaming console. Cross-play, and cross-buy with the PC is what gives Xbox the upper hand, even though they are losing on the console sales front. Tsunoda adds that PC, and console gamers are somewhat divided. Microsoft and their Xbox department wants to connect people, regardless of the device they’re using. Microsoft’s long team goal for their Xbox ecosystem is to give users a chance of playing their titles whenever, and wherever they want, according to Tsunoda. Indeed, backwards compatibility is a much needed feature. Kudo notes that they don’t think gamers might want this feature. They know that gamers desire it. 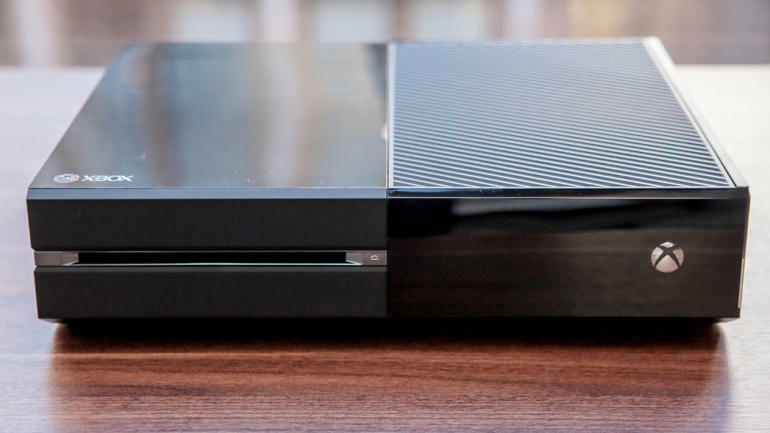 It has been the most requested Xbox one feature since Microsoft first announced its next gen console. On the other hand, Sony says that they have no future plans to bring backwards compatibility to the PlayStation 4. Besides sporting a ton of unique features which gamers can’t have if they choose competitor consoles, the Xbox One has a more diverse library of games. Also, their exclusive line-up is bigger, notes Kudo Tsunoda. 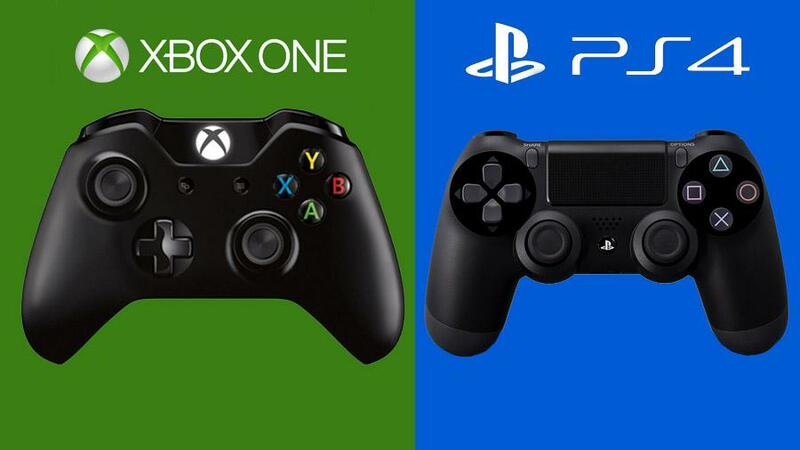 When comparing with Sony’s exclusive line-up for this year, Xbox reigns supreme. Fable Legends, Rise of the Tomb Raider, Gears of War: Ultimate Edition, Forza Motorsport 6 and Halo 5: Guardians are just a few titles that will be launched on Microsoft’s console until the end of the year. Next year, Microsoft has already lined-up Quantum Break, Inside, Recore, and Sea of Thieves. Sony can’t brag with first-party games. 2016 will include Uncharted 4: A Thief’s End, and a new Ratchet & Clank game. God of War III, and Tearaway Unfolded will be released until the end of this year. No Man’s Sky has gone from being a timed-exclusive for Sony’s gaming platform, to a multi-platform game that includes the PC. Street Fighter V was rumored to be released solely for the PS4, but developer Capcom has unveiled the PC version. Exclusives have become increasingly rarer. Is this a bad thing? Or a good thing? Tell us in the comment section below. Do you think Xbox One is better? Or PS4? Do you think exclusives are here to stay? Or an artifact of the past?